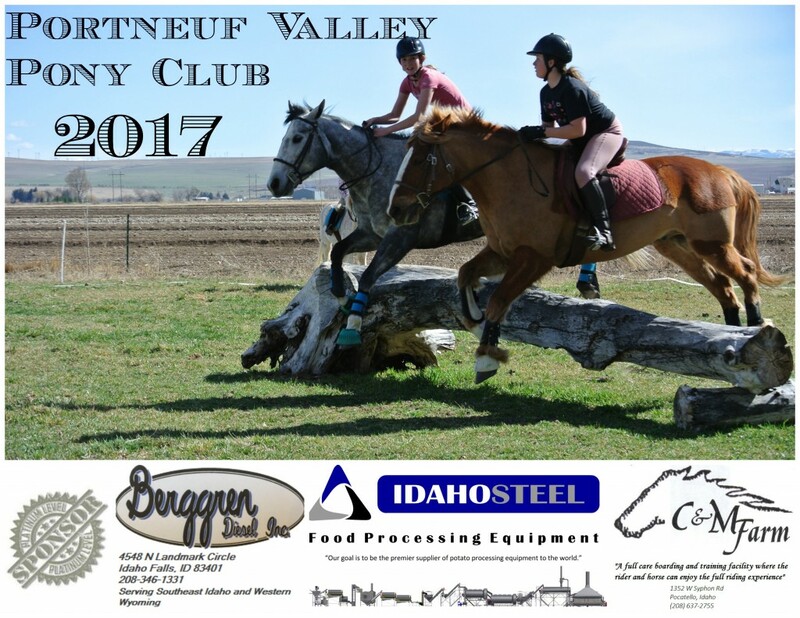 Portneuf Valley Pony Club’s 2017 Calendar is now on sale. A great big shout out to all of our Sponsors who have given so generously. With our sponsors help and your calendar purchase, we can continue to offer great educational and equestrian opportunities to our members.